Athens, Georgia, has long held its reputation for music, food, and culture—not to mention football—but game development is claiming its own place on that list. The college town already boasts a growing number of game stores and eateries. 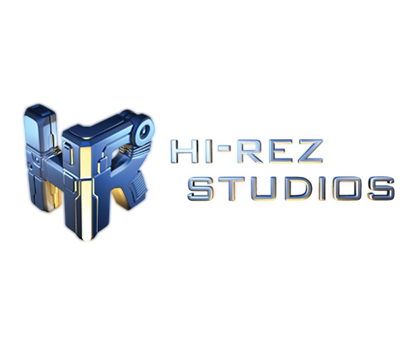 For aspiring game devs, however, something bigger is in the works. 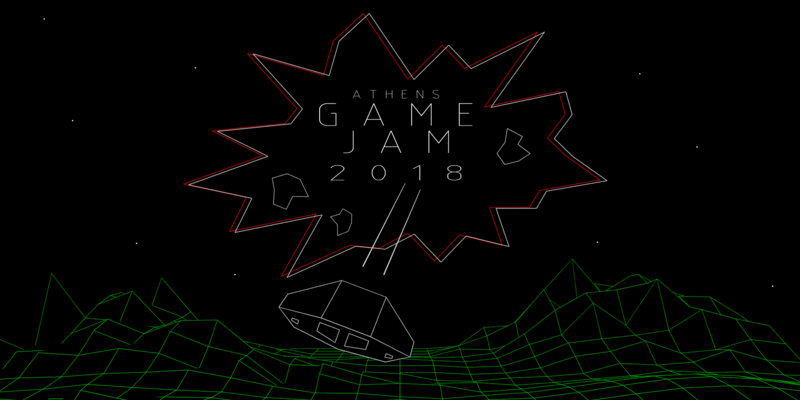 April 13–15 marks the second Athens Game Jam, an opportunity for programmers, artists, sound technicians, and anyone passionate about game design to create the best game they can within forty-eight hours. Presidents Catherine Ball and Ben Burgh of the Athens GGDA chapter have taken up the mantle to make this year unforgettable. This year promises that Athens Game Jam is “back and better than ever.” While last year’s participation capped at a cozy sixteen attendees, the team hopes to more than double that number for 2018. “We’ve been reaching out around locally, so we’ve been able to get a few sponsorships,” Catherine adds.  Sponsors include the UGA Institute of Electrical and Electronics Engineers, the gaming-themed Wonderbar, Tyche’s Games, and more. Local shops have been pooling their resources to donate Oculus Rifts, board-game materials, and other tools, so Athens Jammers will have everything they need to bring their ideas to life. As with any Game Jam, the more involvement, the better the Jam. Athens makes this easier than ever with free registration, parking, and food this year. 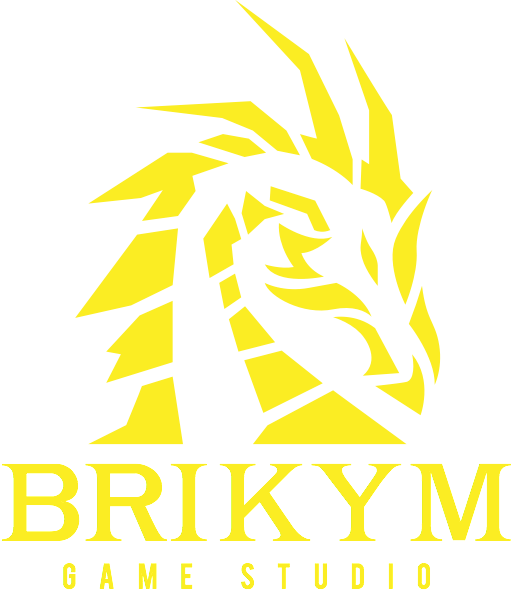 The event begins Friday at 6:00 p.m. at the Driftmier Engineering Center, and facilities will remain open to participants all the way through 6:00 p.m. that Sunday. In typical fashion, the theme will remain a surprise until the start of the event. Visit http://athensgamejam.com/2018/ for more details and registration info.